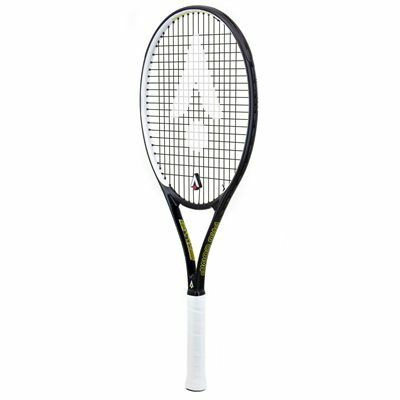 The Karakal Pro Composite tennis racket is designed for beginners and recreational players seeking a good balance of power and control. 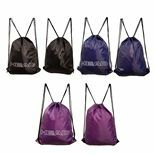 It has a mid-plus head (101in2) and offers a combination of lighter weight (295g) and a head light balance for easy handling and greater precision. 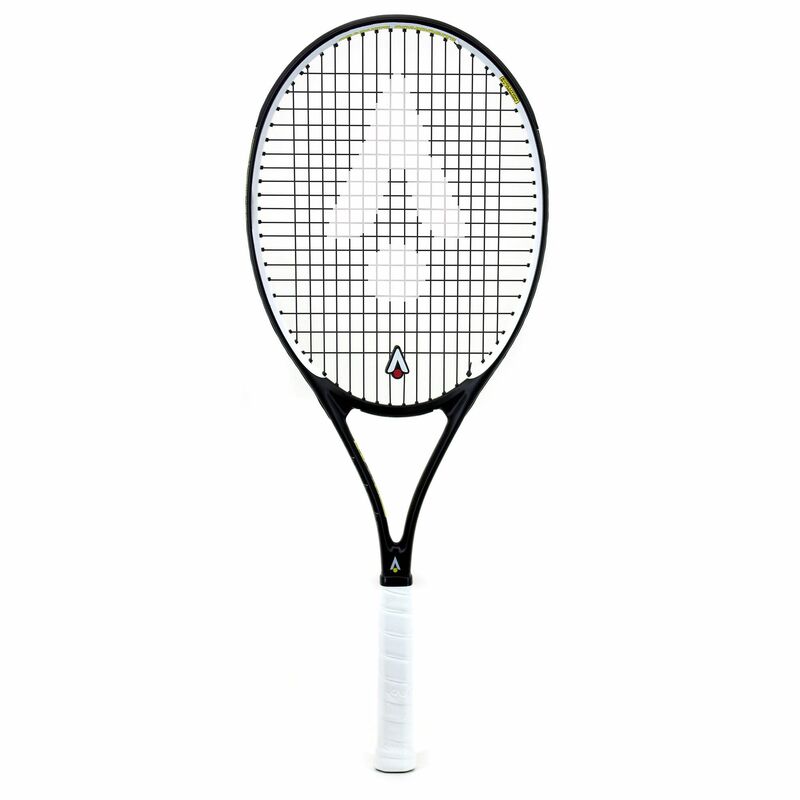 This graphite composite racket is supplied strung with Nano Spiral string delivering an excellent feel and playability. 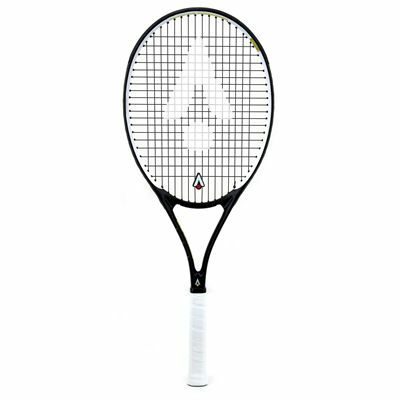 It features an open 16x19 string pattern ensuring more power and spin and super-tacky Karakal PU Super Grip guarantees enhanced comfort and gripping power. The racket comes with a 3/4 cover for protection against dust and scratches. for submitting product information about Karakal Pro Composite Tennis Racket We aim to answer all questions within 2-3 days. 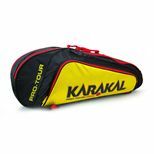 for submitting product information about Karakal Pro Composite Tennis Racket. We aim to answer all questions within 2-3 days. If you provided your name and email address, we will email you as soon as the answer is published. 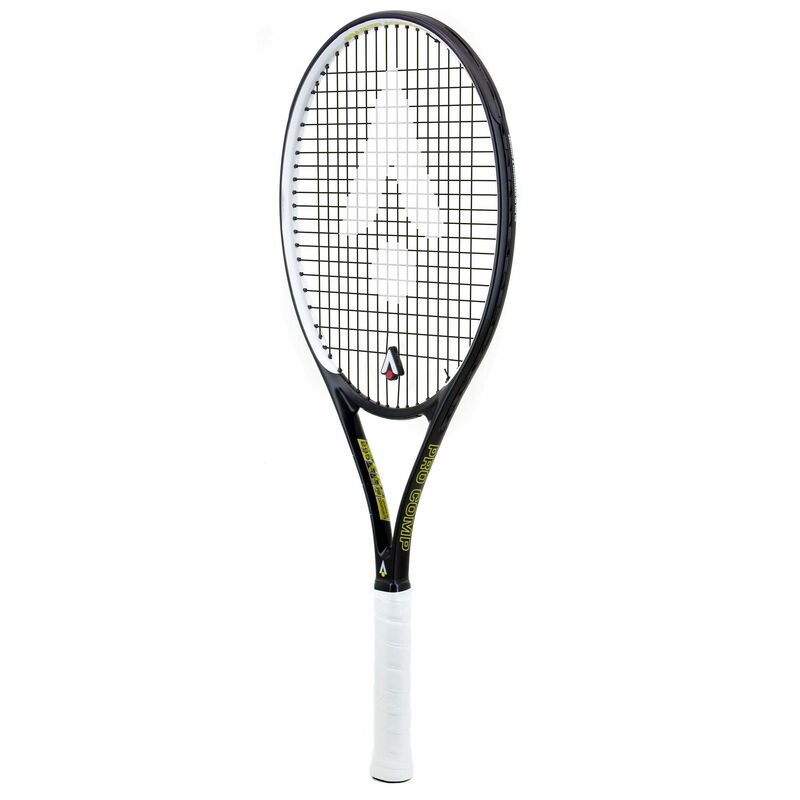 for submitting product review about Karakal Pro Composite Tennis Racket.